Game The Cranks for iPhone and iPad. 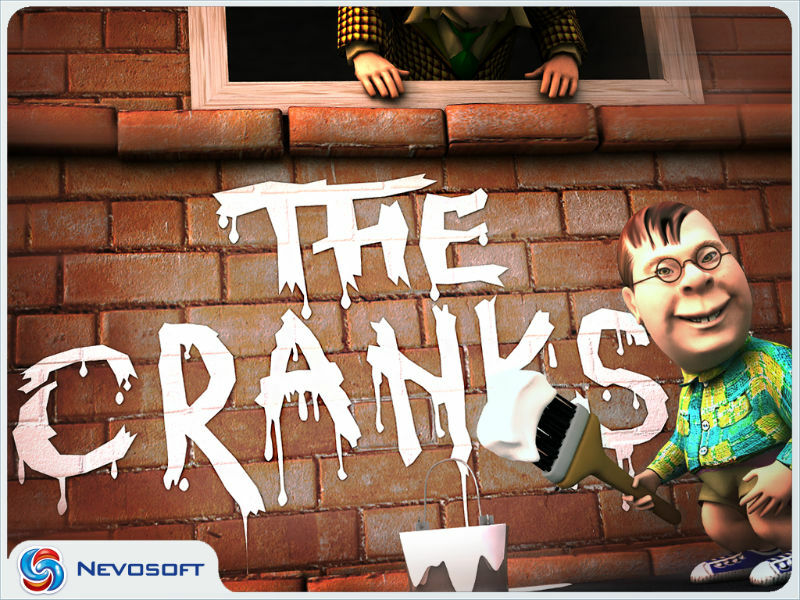 Download game The Cranks for iPhone and iPad for free at Nevosoft.Com. 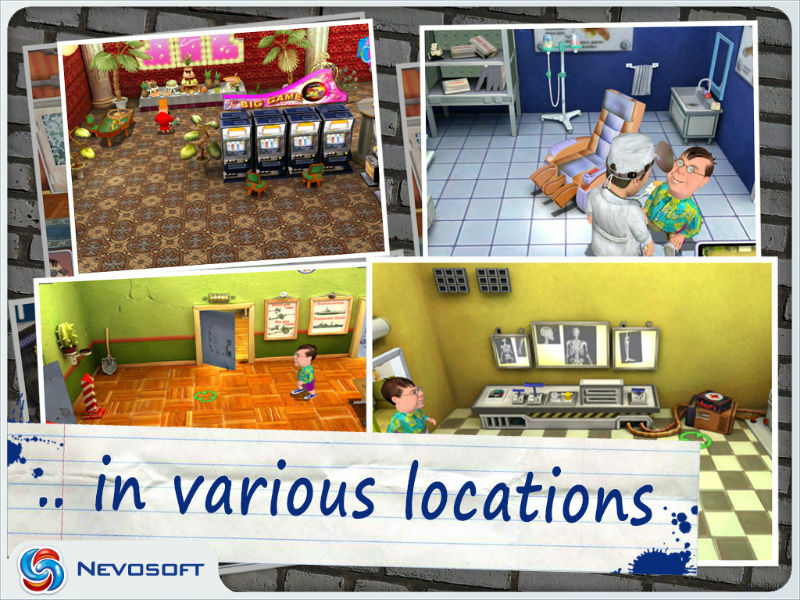 Description, walkthough of The Cranks for iPhone and iPad, buy game. Are you mad at your neighbors, coworkers or .. just everyone? Wanna have great fun playing practical jokes and pranks but scared to cause real harm? No worries - in this game you can unleash all your anger, have endless fun and stay unpunished! The story goes as following: a brave family moves to a small town called Crankyville where the residents aren’t so thrilled about the newbies and their housewarming party. How will the family survive in Crankyville? It’s your task to figure out cruel high jinx and get your revenge! Clogging a sink, blowing a fuse, or swapping someone’s protein pills for diet ones - That’s just the beginning! 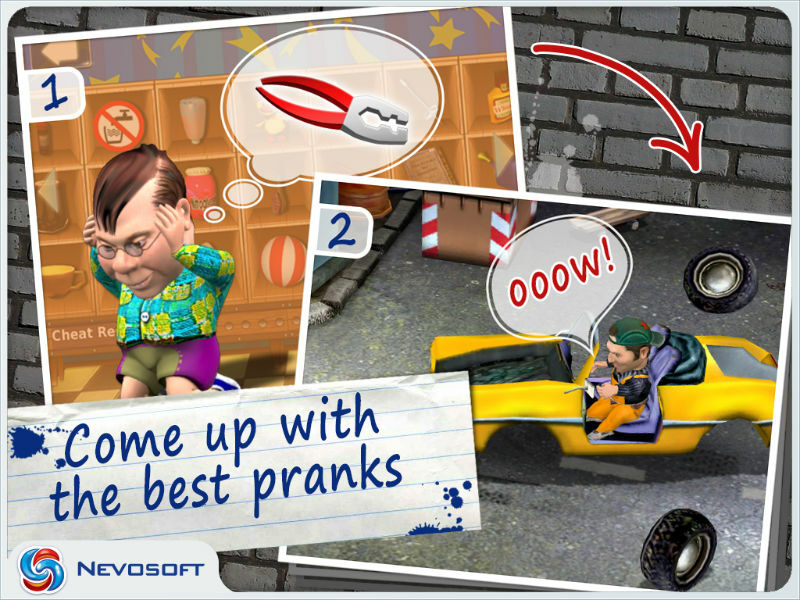 Figure out the pranks and get your revenge! 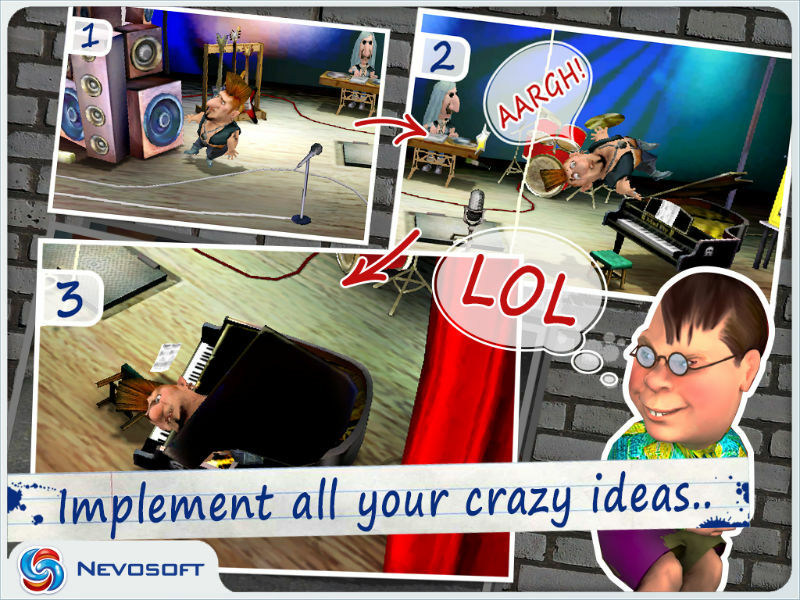 With The Cranks your pranks will get bigger, better, and funnier! But will this constant pranking get pushed too far? Let’s see! Are you mad at your neighbors, coworkers or .. just everyone?